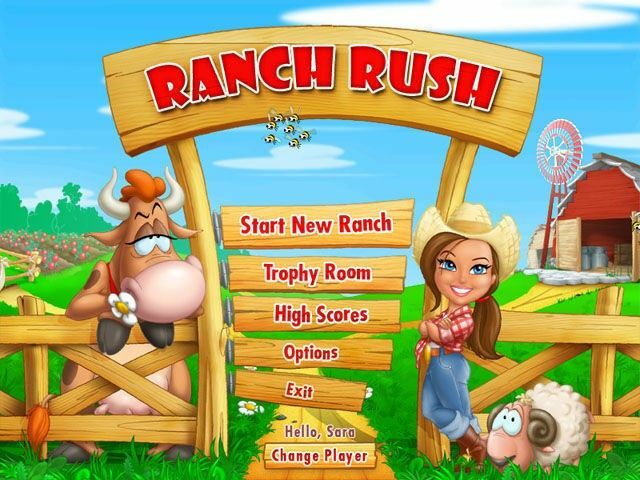 All about Ranch Rush. Download the trial version for free or purchase a key to unlock the game! 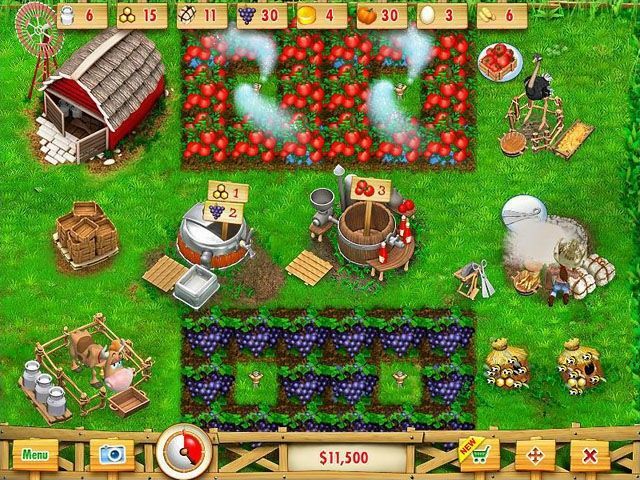 Help Sara turn three acres into a thriving farmer’s market in Ranch Rush. Harvest fresh produce, gather eggs from ostriches, collect honey from bees, whip up ketchup from tomatoes and more! New challenges await you on every level! Sara learns that her boss, Jim, might have to sell his nursery to developers for extra cash, putting an end to her favorite job. Can she earn enough money in eight weeks to send the developers packing? 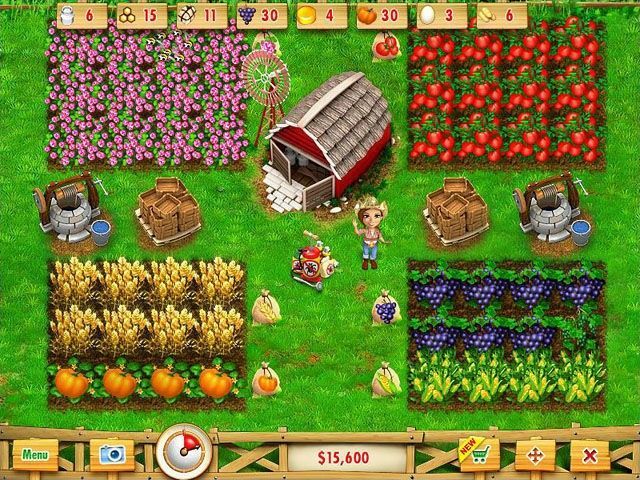 Help Sara turn three acres into a thriving farmer’s market in Ranch Rush. Harvest fresh produce, gather eggs from ostriches, collect honey from bees, whip up ketchup from tomatoes and more! New challenges await you on every level, while speedy upgrades give you a boost when you need it most. Rack up trophies and watch your profits grow with every achievement along the way!